Fizyr is hiring! The start-up, specialised in deep learning for vision guided robotics, is looking for a senior software developer. Fizyr is a young and fast-growing company, part of the RoboValley community. The start-up is recognised by world-class partners for the capabilities of its algorithms. 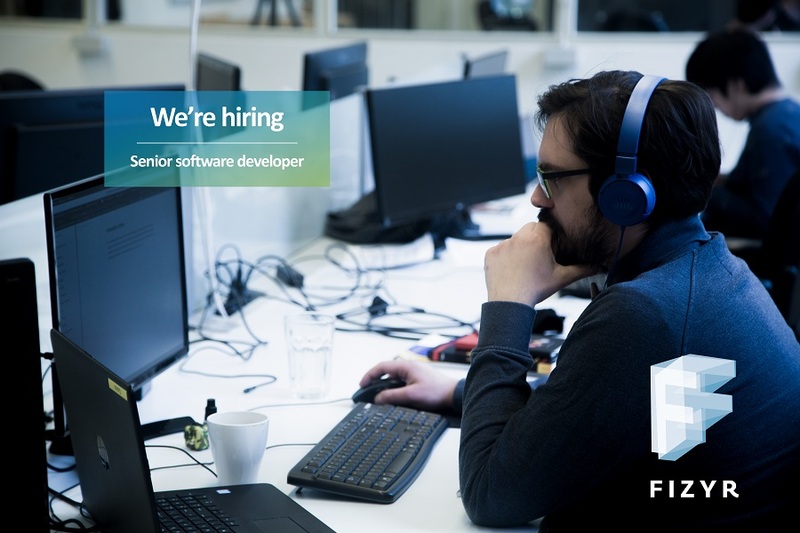 To fulfil the high expectations of its customers, Fizyr is looking for a software developer to expand the team of bright minds. Fizyr offers a job in an exciting, high tech environment within an enthusiastic team of highly skilled experts. The start-up is close to the research community and works on applications of state-of-the-art computer vision technology. Your computer vision solutions will run in production at the facilities of large customers. The job allows you to grow personally and further develop yourself along with the growth of the company. Fizyr has a flexible way of working in line with personal choices.